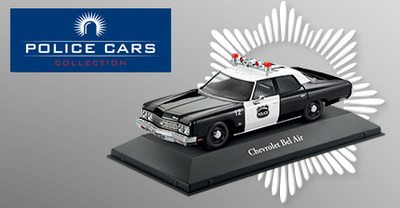 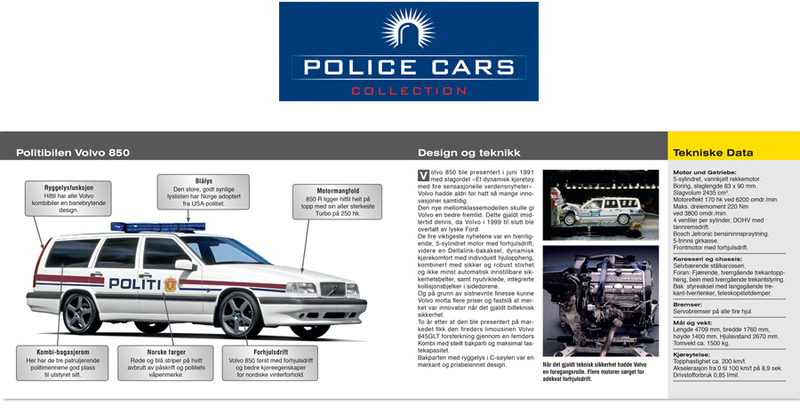 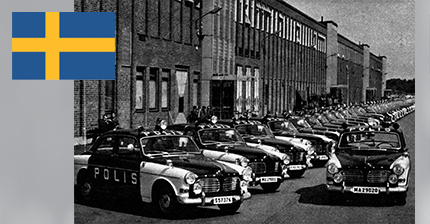 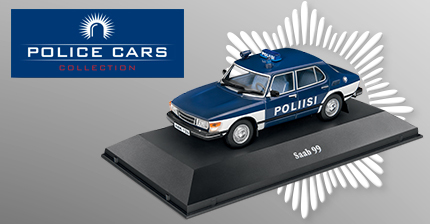 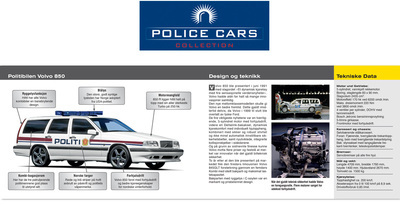 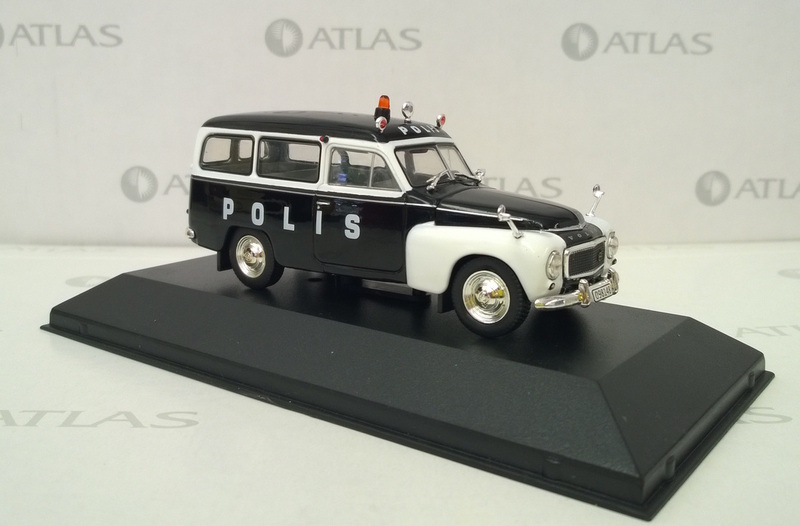 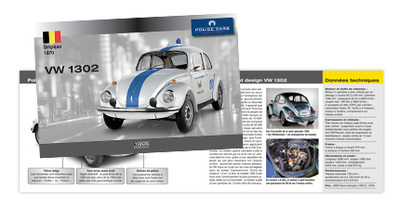 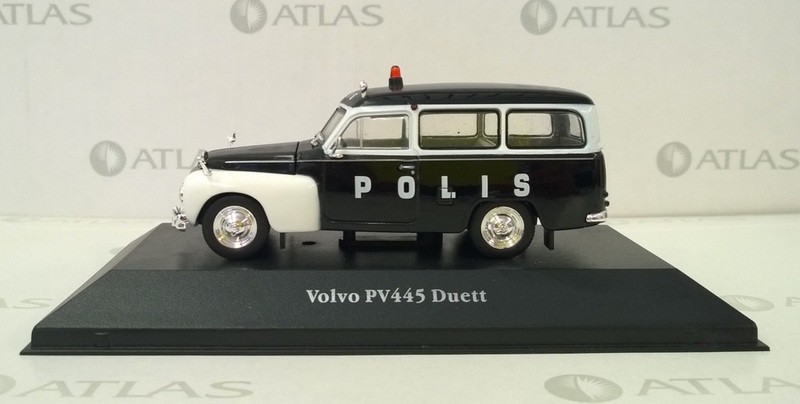 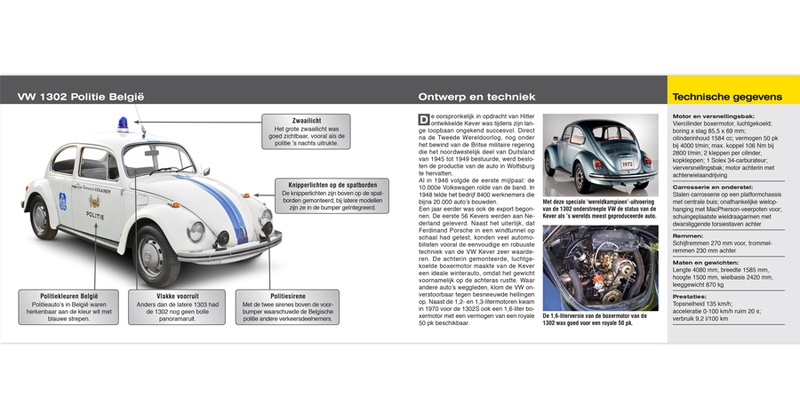 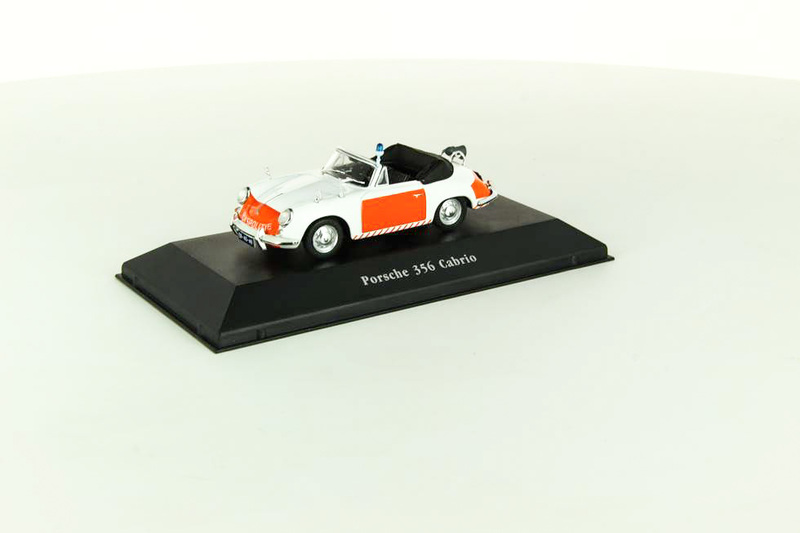 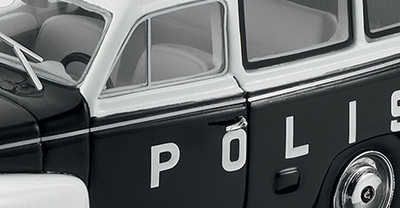 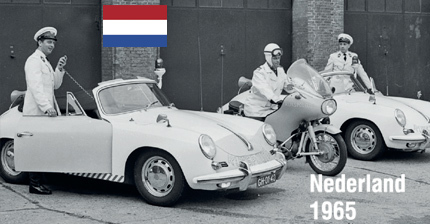 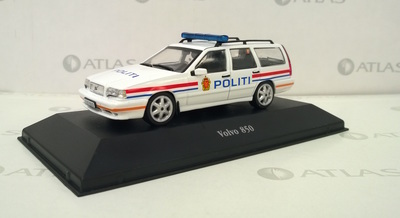 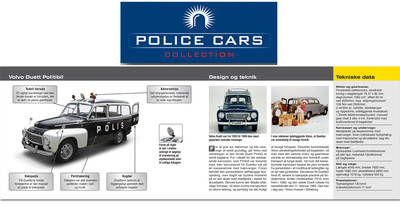 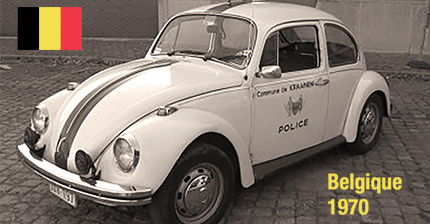 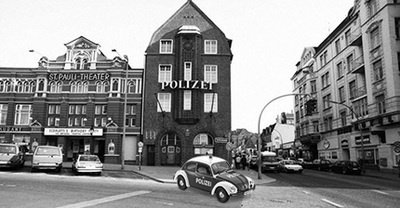 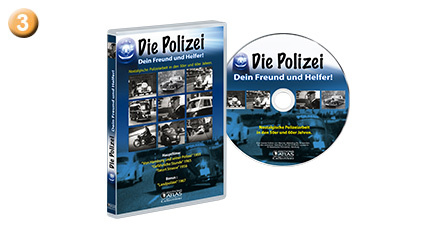 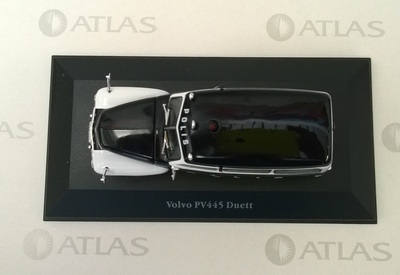 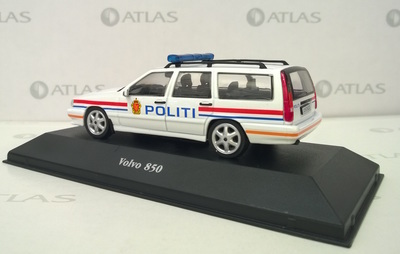 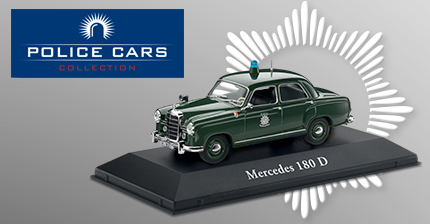 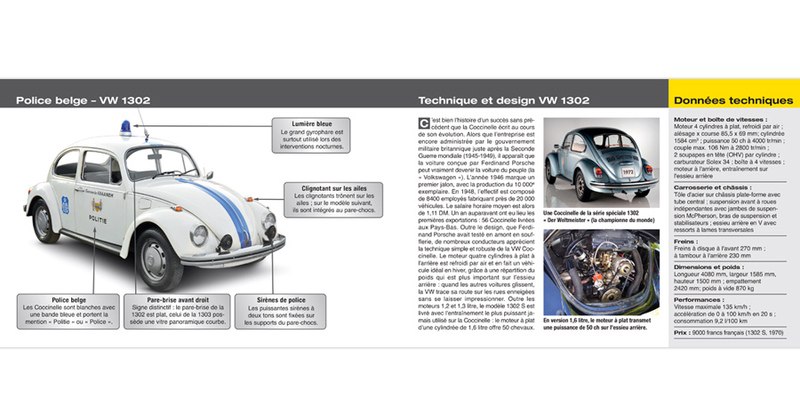 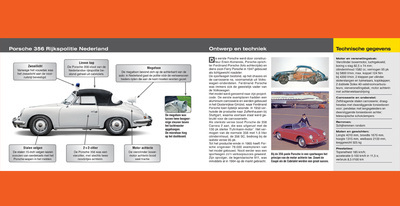 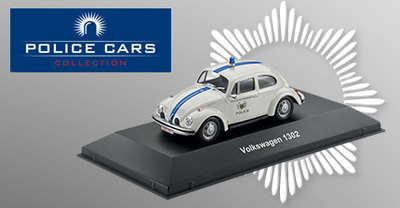 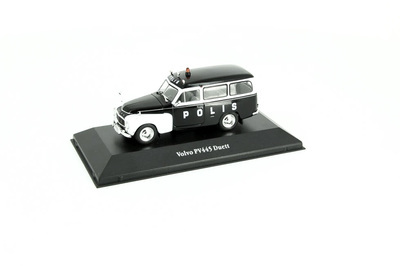 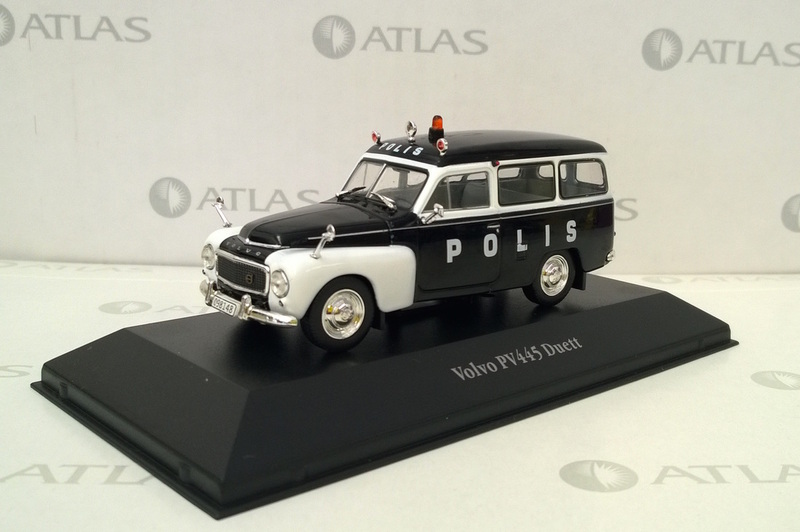 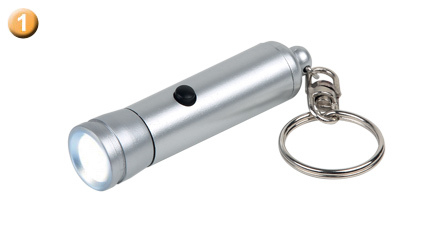 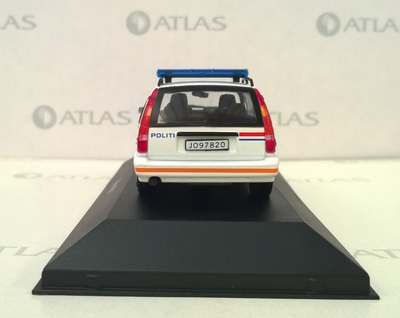 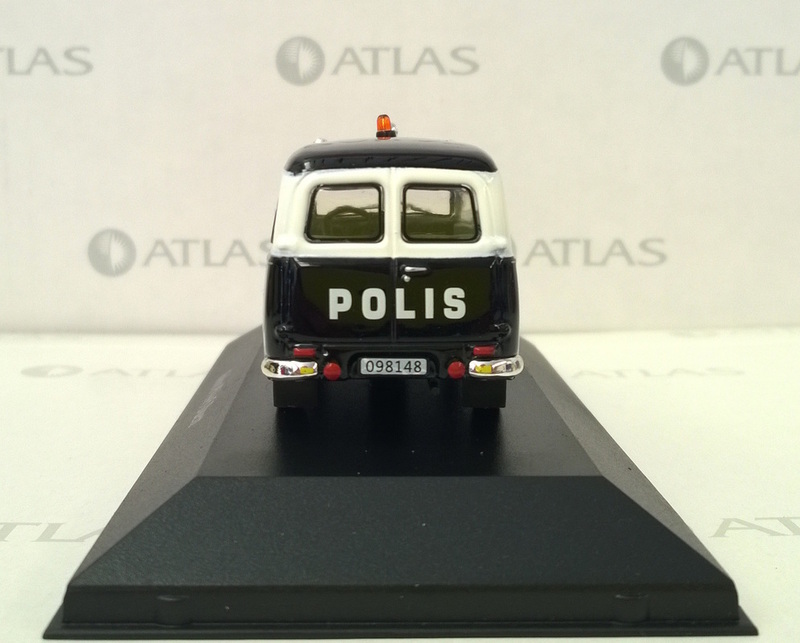 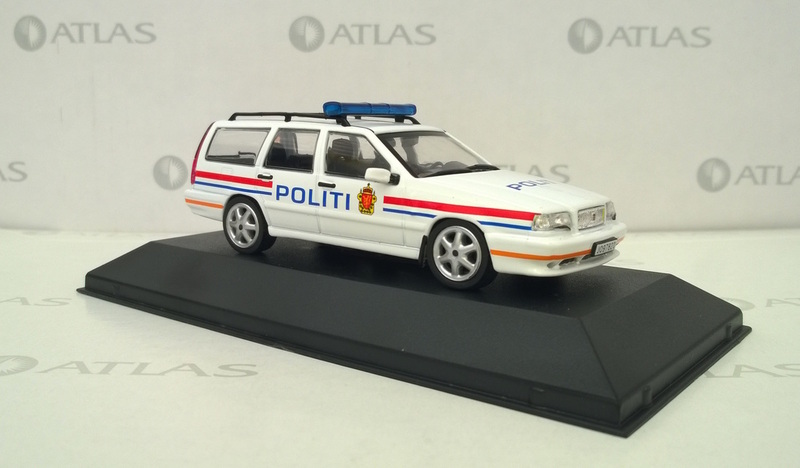 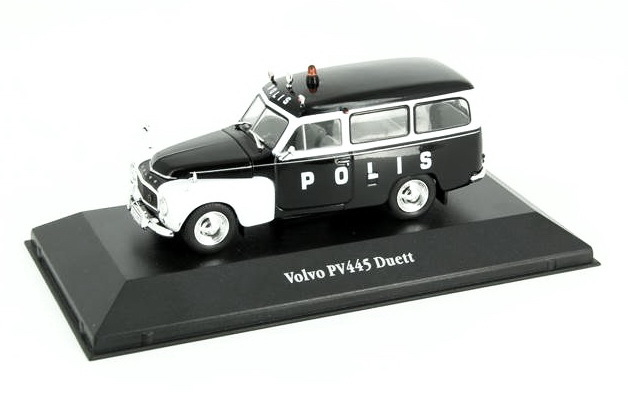 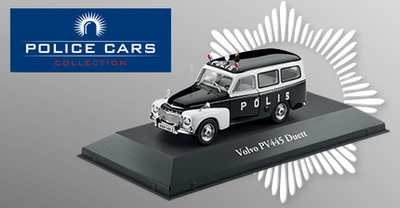 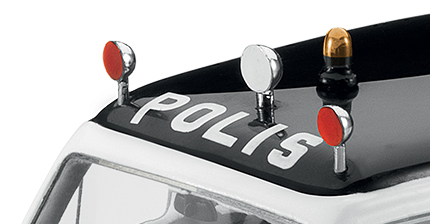 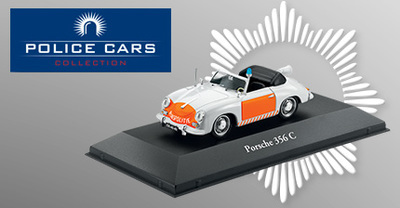 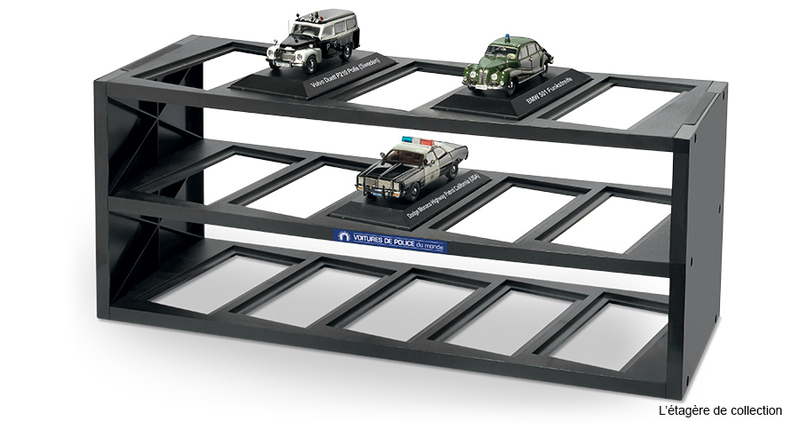 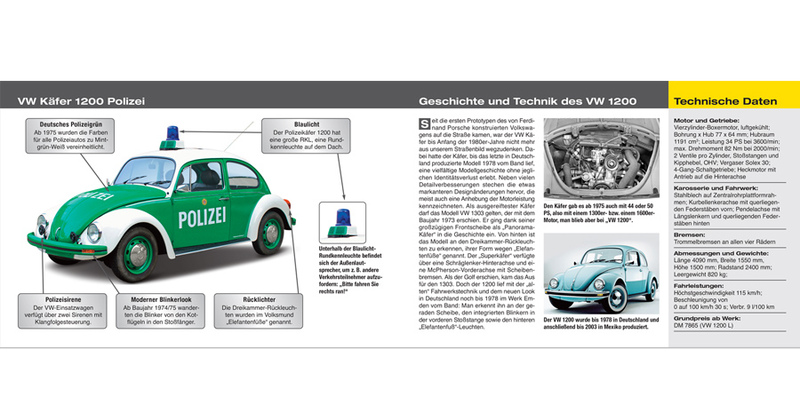 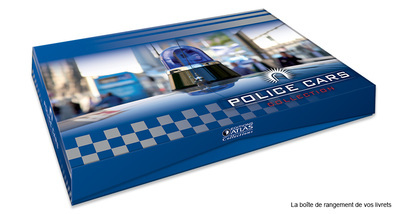 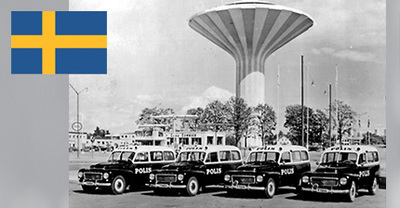 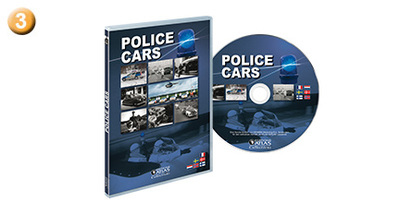 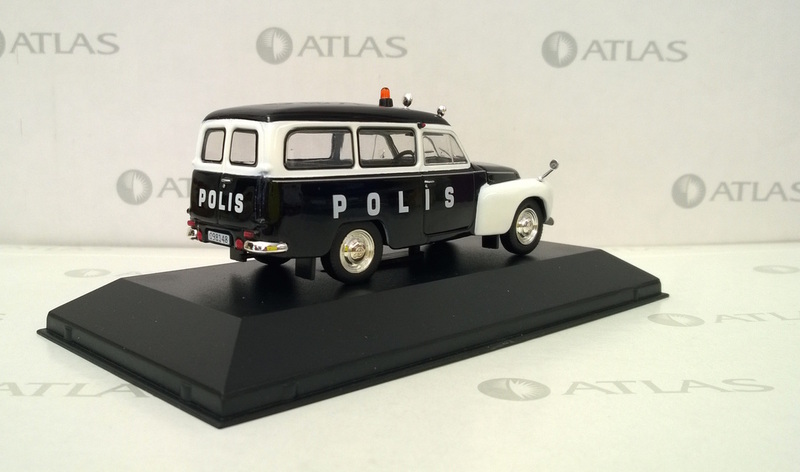 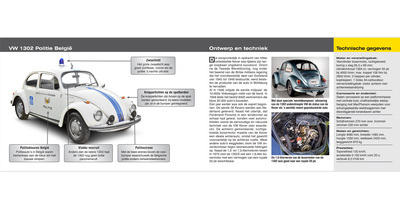 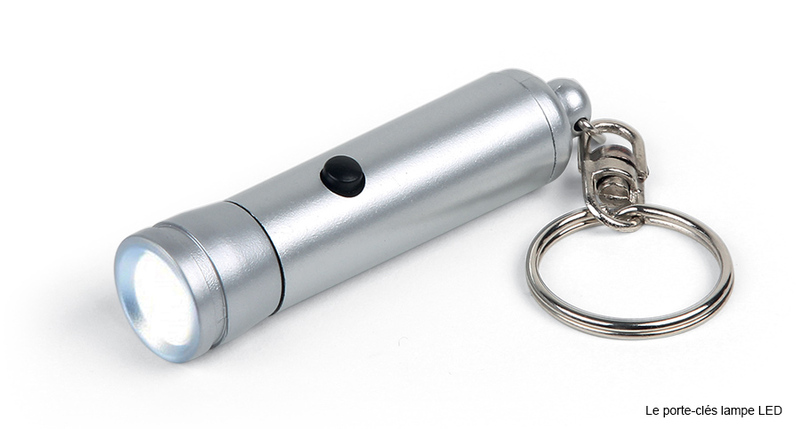 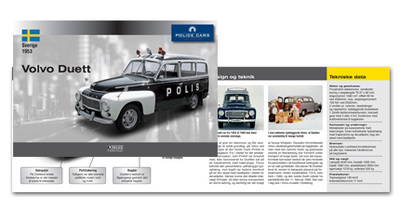 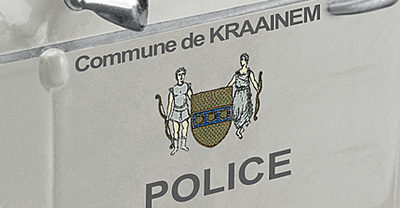 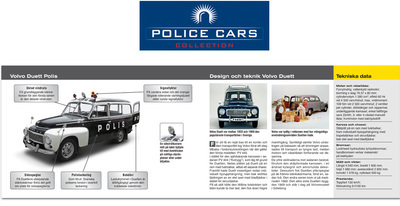 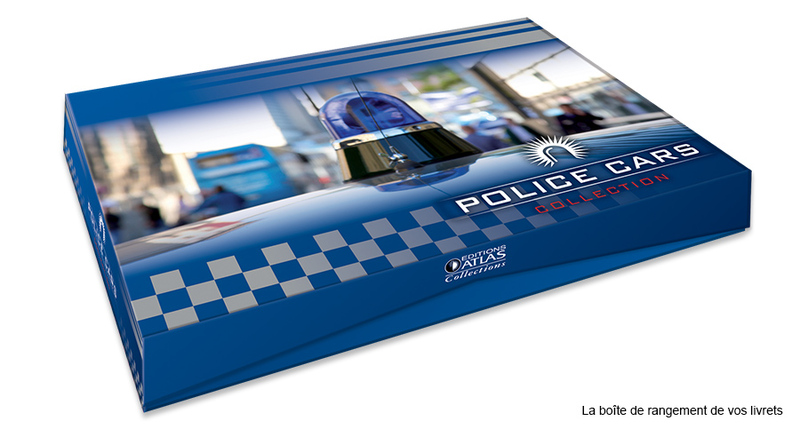 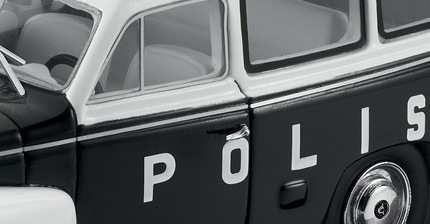 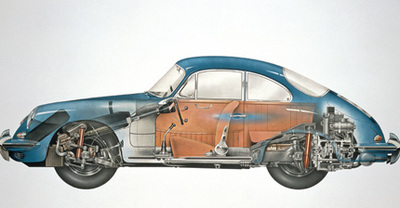 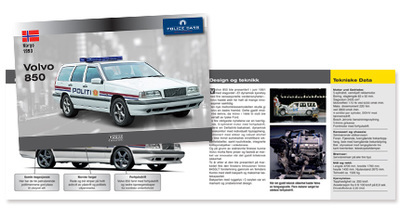 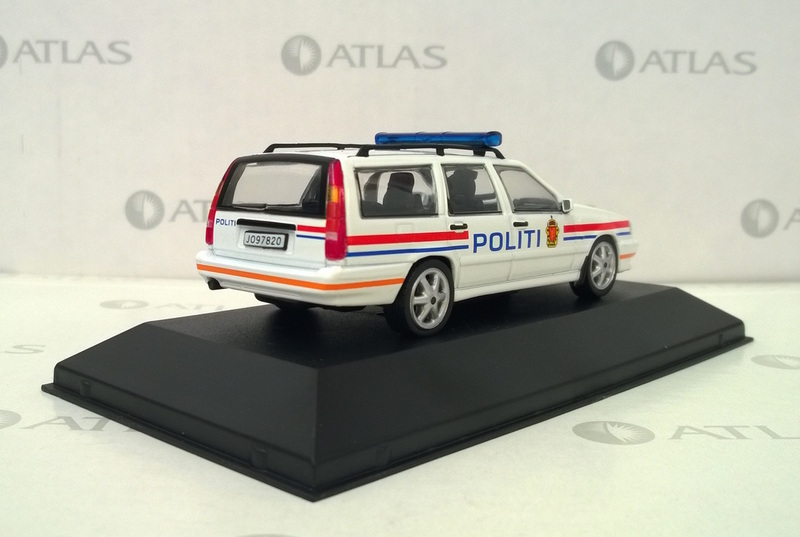 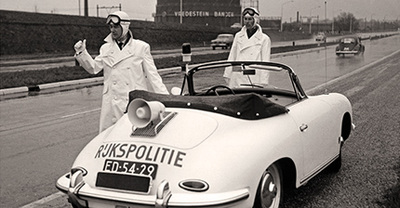 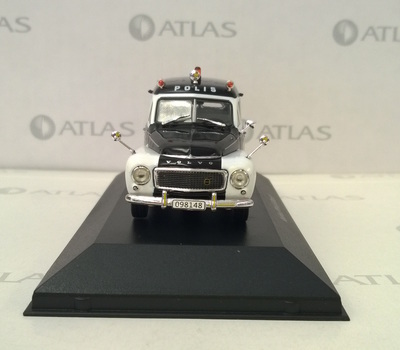 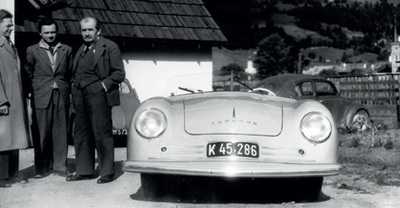 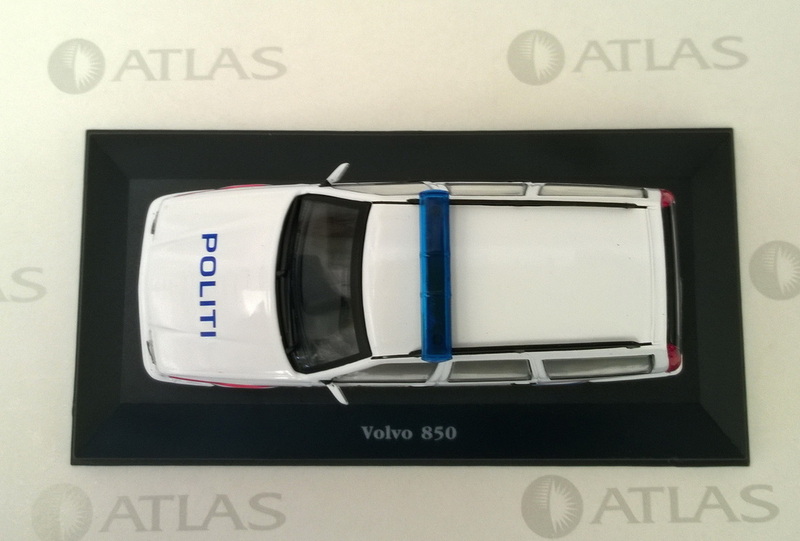 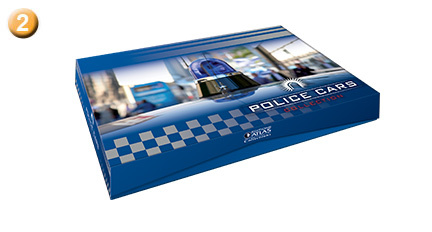 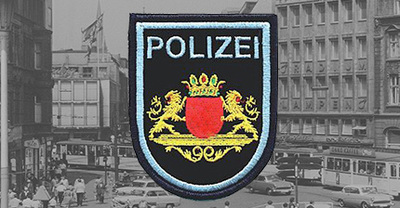 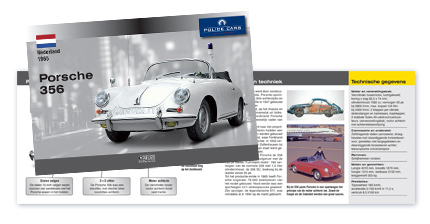 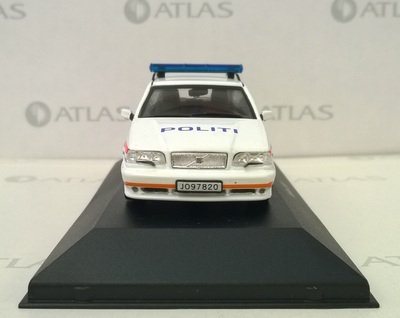 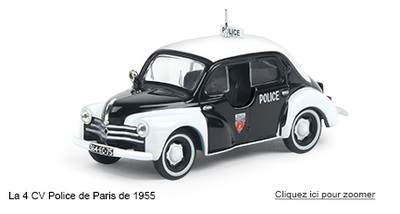 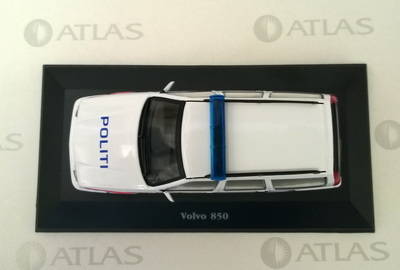 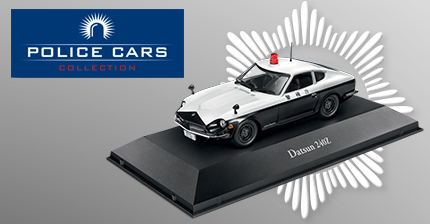 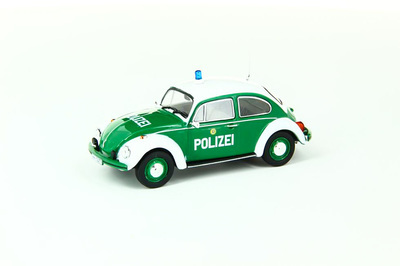 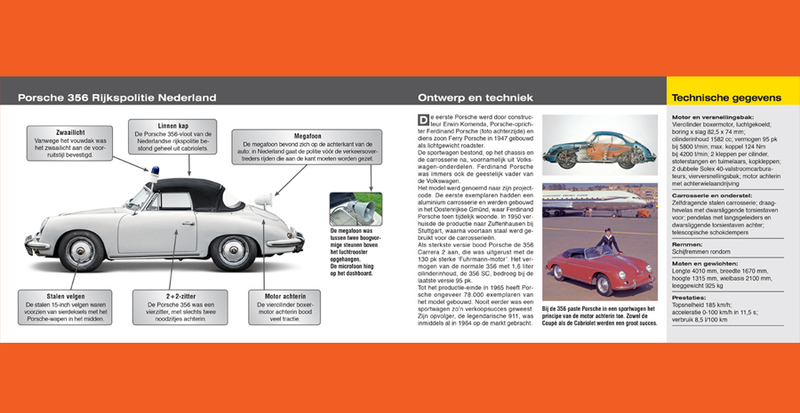 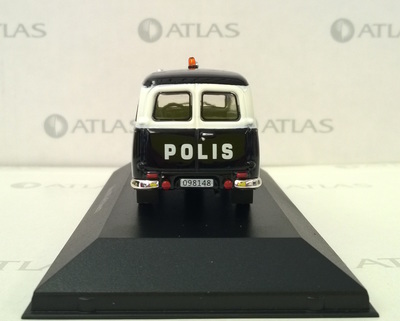 Editions Atlas has launched this week (2015-9-04) a new collection entitled 'Police cars Collection'. 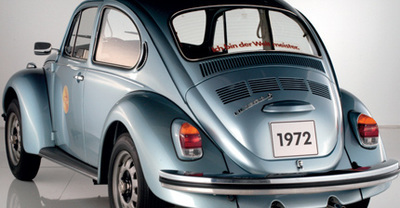 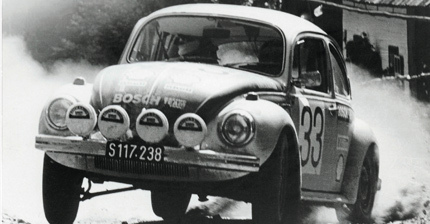 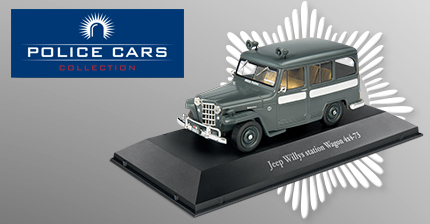 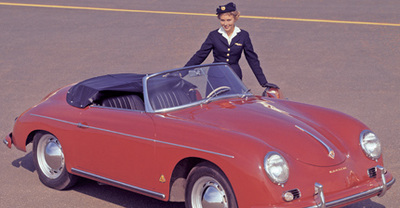 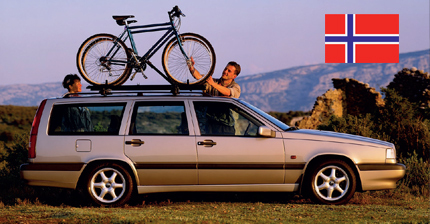 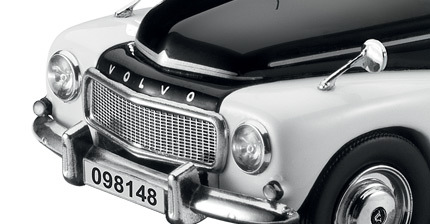 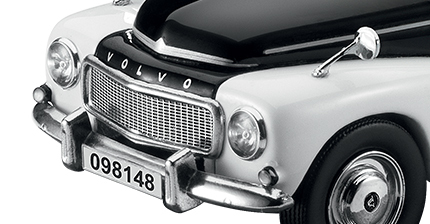 This collection will feature diecast models in 1:43 scale. 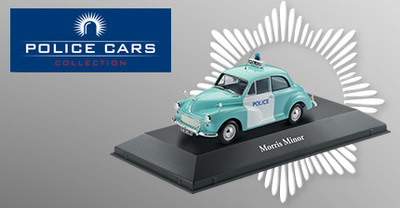 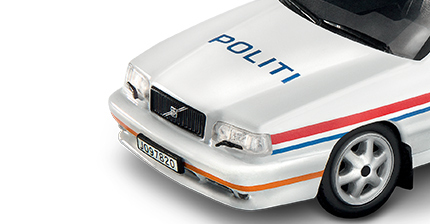 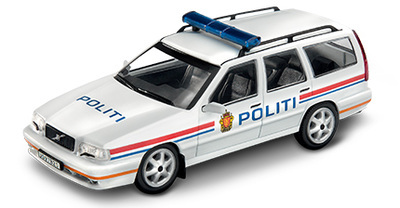 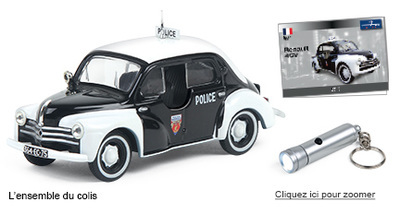 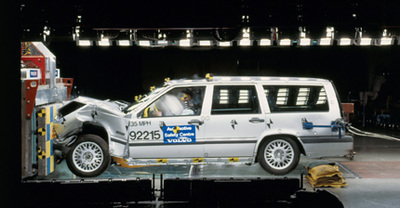 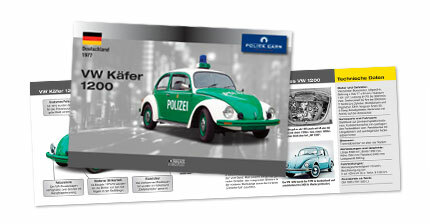 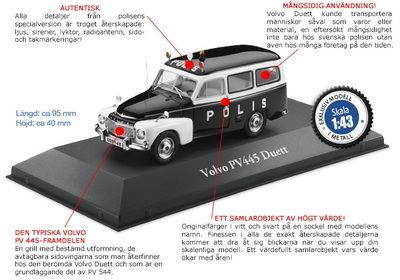 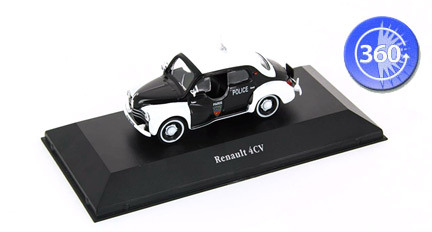 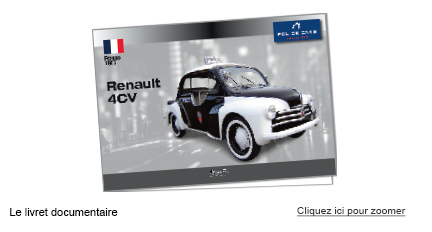 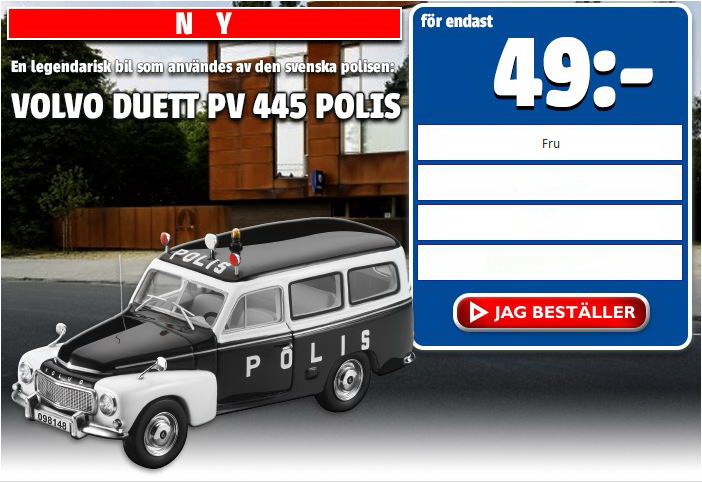 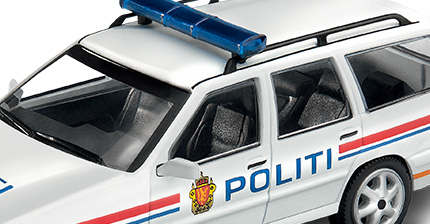 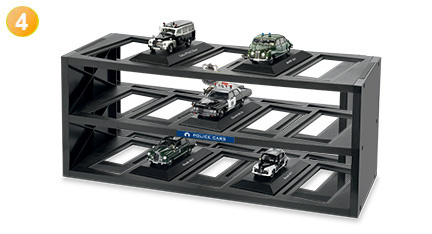 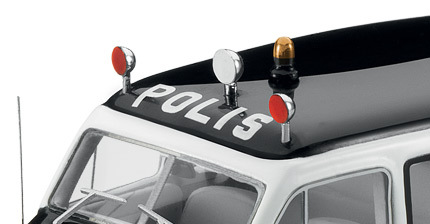 All the models will be decorated in various Police liveries. 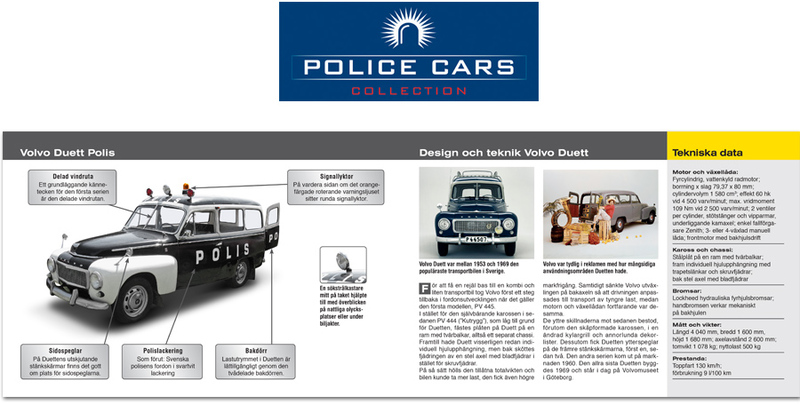 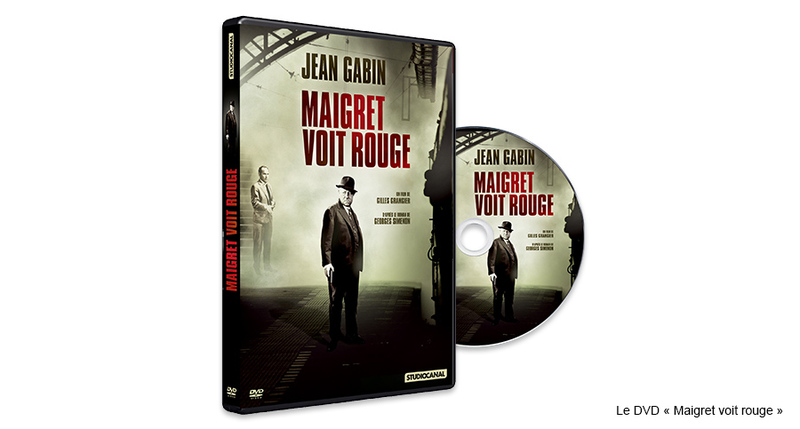 This collection is available now in Germany, France, Belgium, Netherlands, Sweden, Norway, Finland, Denmark and Switzerland.